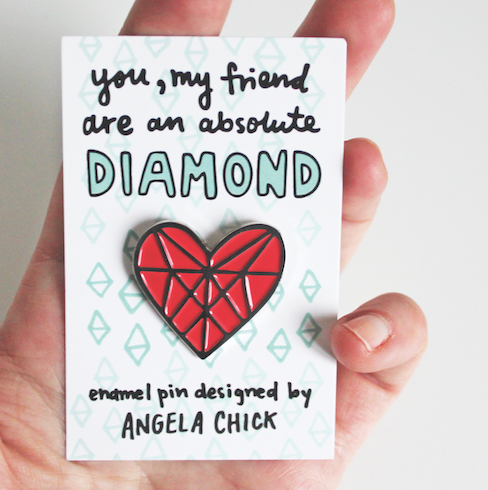 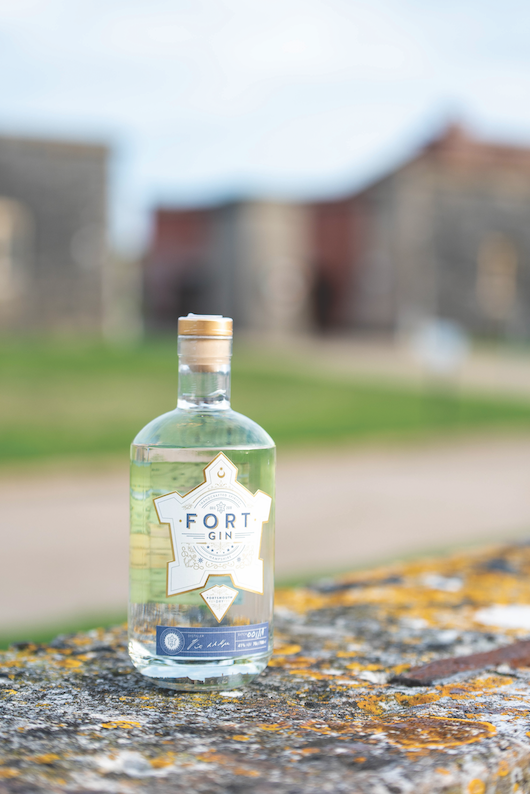 With Valentine’s Day and Mother’s day just around the corner, here are a few ideas from local retailers to inspire you. 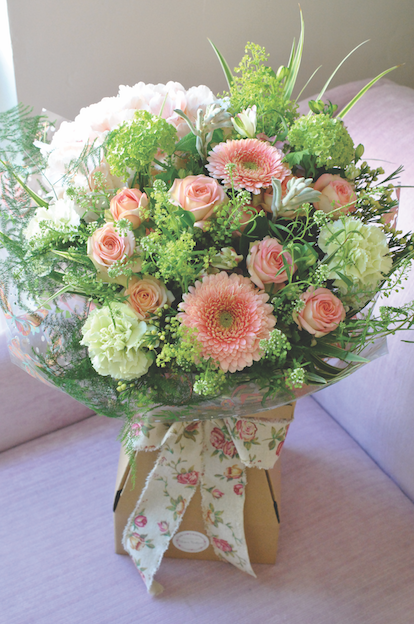 Bouquets, plants, and floral arrangements. 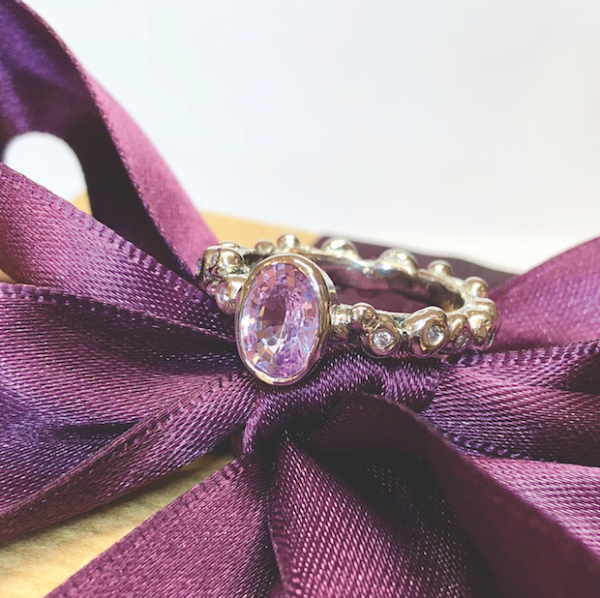 For Proposals – This pebble ring is a Natural 1.41 ct Pink Oval Sapphire set in Platinum with natural light pink diamonds £2930 inc.
Diamond heart enamel pin, £7 by local illustrator Angela Chick. 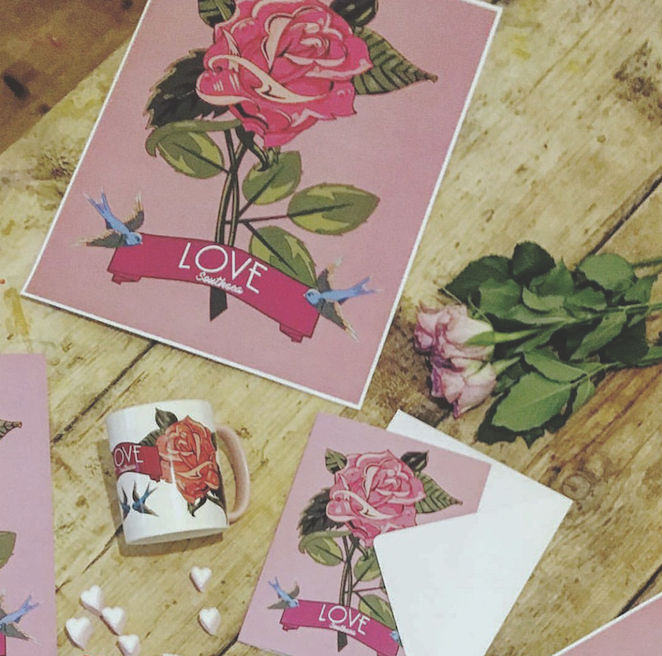 Card £3, Rose mug £8, A3 print £10. 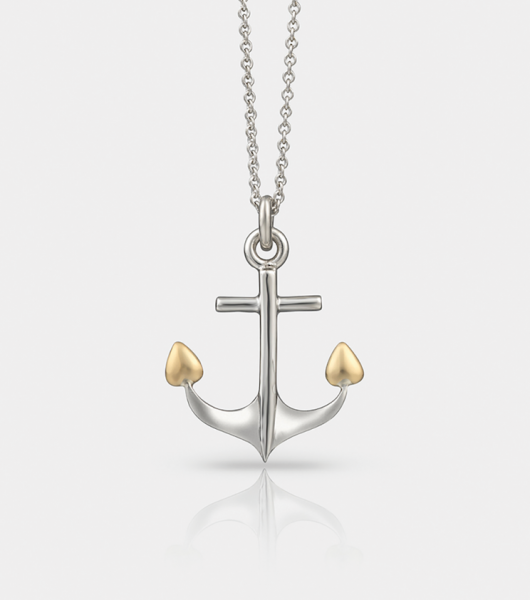 Anchored in Love Sterling Silver anchor with 18ct yellow gold hearts £298. 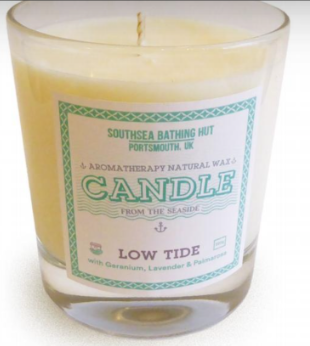 Low Tide Aromatherapy Soya Candle 90g £15 or 220g £28. 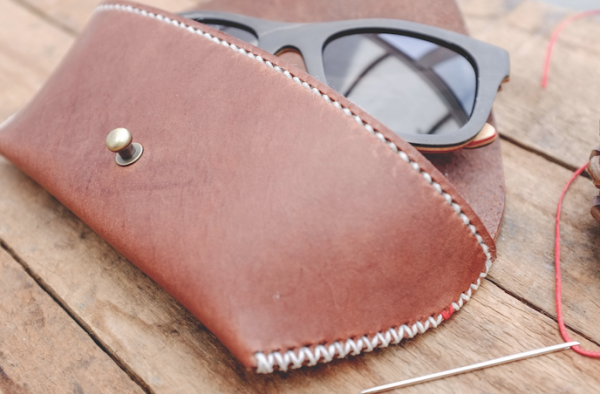 Raw & Auburn Sun-glasses case in soft leather or wool felt £45.